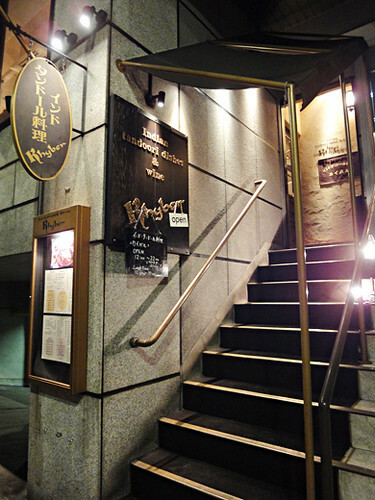 My friend and I went to an Indian tandoor restaurant, “KHYBER” in Ginza. We had the “Khyber Party set” for our dinner. 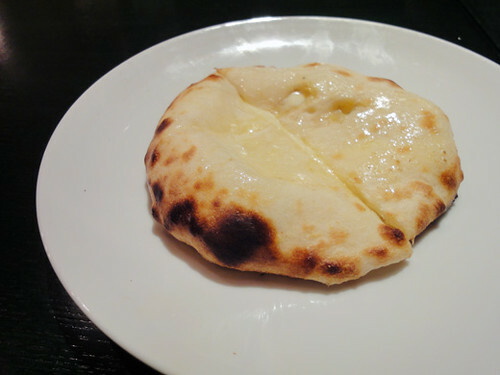 It was started from “Cheese Kulcha” which the cheese was very rich and creamy. 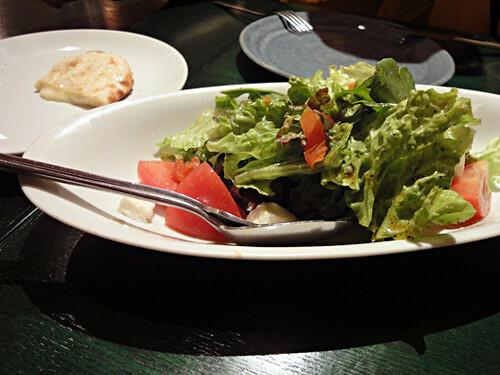 It was the first time for me to eat it, however it was great for cheese lovers. Secondly, we had “Salad” and “7 kinds of Khyber mix grill”. I loved the cauliflowers very much. Looks delicious. 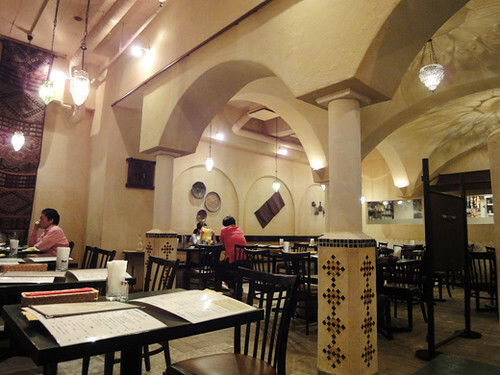 You have alot of nice eateries in your neighbourhood.